There is no doubt that online customers have become extremely well-informed and detail-oriented today. Just imagine a situation: you want to buy a new TV. It is hardly possible that you will go straightway to the store and get the first one available. Most likely, you will spend an entire evening, if not a couple of days, browsing through product descriptions, comparing prices and, of course, reading customer reviews. This customer behavior pattern is applicable to any product, from grocery and household chemicals to home appliances and cars. When it comes to ecommerce, online product reviews and ratings have a huge impact on customer purchase decisions, either making or breaking the retailer’s sales. Statistics speak for themselves: 97% of buyers read online reviews for local businesses. It means that almost all customers turn to reviews prior to making a purchase. Apart from that, 85% of customers trust online reviews as much as personal recommendations. We tend to trust other people’s experiences and feedback and make our own decisions based on that. That is said, online product reviews are everything to a modern ecommerce store owner. Quality marketing research requires enormous efforts, both time and budget. So it can be quite challenging for an ecommerce business owner to conduct one. In such a case, customer reviews are a perfect low-cost tool for market research and analysis. Learning what customers say about your products and services, you can adjust your business development strategy to their needs. 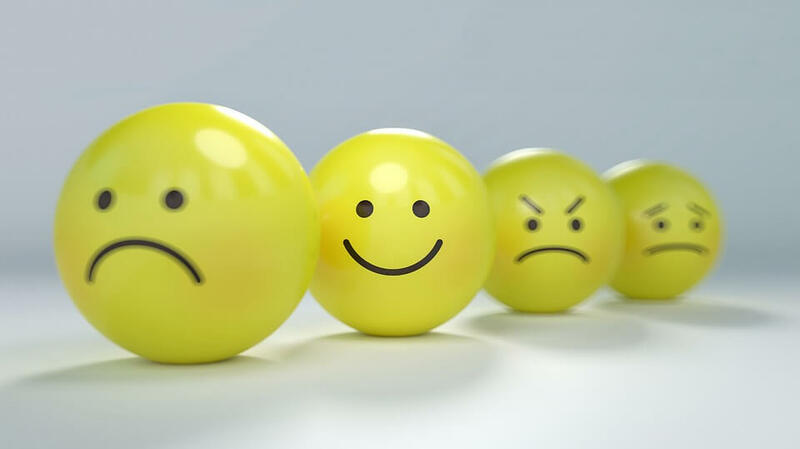 Customer feedback helps to identify improvement opportunities and learn customer expectations. As a result, you will get a better understanding of the target audience and ways of attracting it. The way you communicate with your customers directly affects their loyalty and trust in your brand. You can stay connected with your buyers if you actively work with their reviews on social media. By instantly responding to customer issues and concerns or thanking them for the positive feedback in the comments or via email, you will create and support a positive brand image. Thus, it will help you to provide a great customer experience and encourage buyers to continue shopping at your store in the future. The majority of marketing managers strive to get relevant and regularly updated content for their websites since it has a strong impact on SEO. Rather than relying solely on unique product descriptions and info pages, forward-thinking ecommerce owners can benefit from the user-generated content. When published on a website, new customer reviews contribute to its higher ranking in the search results and so allow to attract more traffic. Consequently, this results in improved conversion rates, increasing your customer base and sales. How to Encourage Customers to Review Your Products? All the above-mentioned benefits make customer reviews a powerful sales driver tool that helps attract new prospects and customers and skyrocket ecommerce businesses’ revenue. But what can you do to get unique reviews of your products? 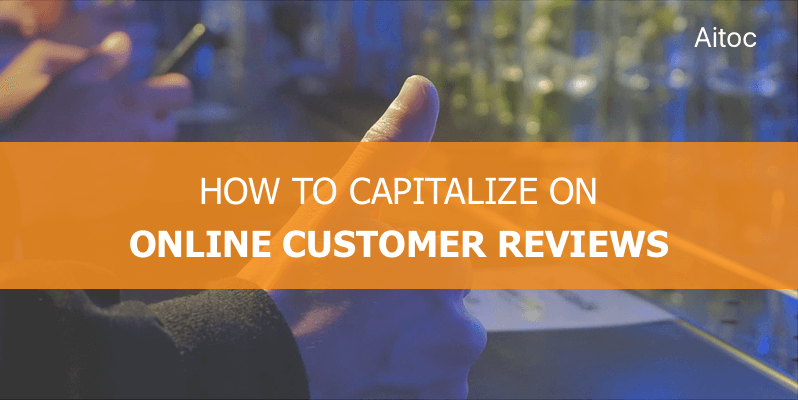 How to make online reviews work for your marketing strategy? Some of the customers are leery about leaving their feedback on the store’s website. Luckily, there is an effective way to encourage customers to write a couple of words about the purchased goods. There’s nothing wrong with asking directly your customers to review products – just be kind and unobtrusive when doing that. You can do that on social media or use pop-up notifications on your website. However, email requests have proved one of the most effective techniques to encourage customers to leave reviews in this case. The idea is simple: a personalized email is sent to a customer after the product delivery with a kind request to leave a review or rank a product. Add a direct link or a special form into your email to make it simple for the customer to head over to the website and publish the review. One week would be enough for the customer to get the overall impression of a newly purchased hairdryer or a pair of jeans and leave honest feedback. Want to Get More Testimonials from Your Customers? In case you’re running a Magento store, specialized tools like Product Reviews & Ratings for Magento 2 will help you with that. This extension is created specifically for store owners willing to receive authentic reviews for their goods. It allows tailoring customer review requests to unique business needs of each store. We know that not only customers should be able to leave reviews. The review form itself should be informative and let customers describe the pros and cons of a product. Some users are very enthusiastic about the reviewing process and prefer to give complex and meticulous descriptions of their experience. Let them attach images of the product to their reviews. They will be more than happy to share their opinions! Our extension is a tool which lets them create those detailed customer reviews. Moreover, it visualizes review statistics via a graphical chart that accumulates public opinion on certain products. It demonstrates how many people voted for the product and what is the distribution of their opinions. Ultimately the good rating of public reviews helps an occasional visitor become a buyer, even if he had doubts before taking a look at the reviews. Some buyers prefer posting reviews anonymously. If there are still good reviews, you don’t want to miss them, do you? The latest version of our module embraces anonymous posting. So what is the motivation of shoppers to give feedback? Giving reviews is an unpopular activity and people tend to forget about it a lot. As soon as it demands time and effort, many store owners choose to reward their clients with discounts. Review Booster allows admins to add coupon codes to review reminders. Such a move significantly increases the chances of a review submission. If you work with different customer segments, it’s very likely that some of these groups never leave comments. For instance, wholesalers. Excluding these groups from the Reminders List will give you a guarantee that you do not send emails to an irrelevant audience. Word-of-mouth has been one of the most effective marketing techniques for ages, and it continues to have a great influence on today’s market. With traditional customer acquisition techniques becoming ineffective and rather expensive, online customer reviews can turn into a fantastic leverage for your sales strategy. We hope that this post will help you get the idea of how to make the most out of customer reviews.